The Competence Management System, developed by Energy & Utility Skills, and approved by Defra and the Welsh Government, is a technical scheme that enables operators to demonstrate technically competent management of their permitted activities. 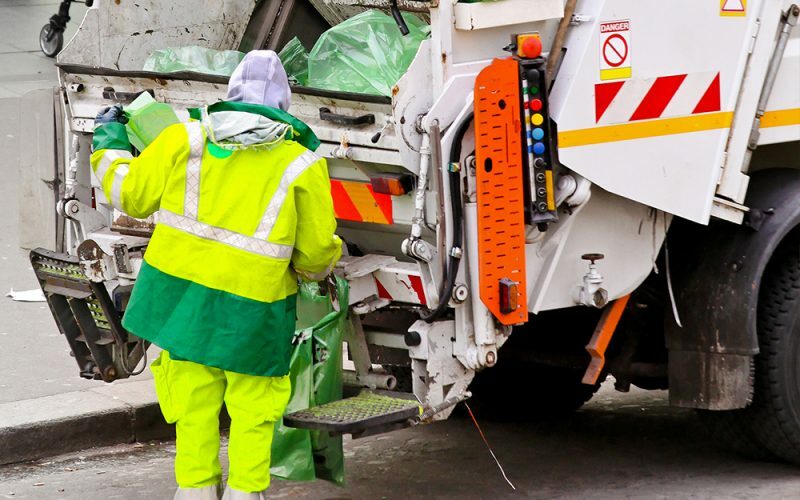 Developed with leading waste management, recycling and water organisations across the UK, and the Environmental Services Association, the Competence Management System is a cost-effective way to demonstrate technical competence in order to manage and comply with environmental permits. The scheme is based on the recognition that the individual competence of all employees contributes to the overall performance of a site. It can be used by any company, from any industry, that is required to demonstrate technical competence for their environmental permit. The Competence Management System, which is approved by the Department for Environment, Food & Rural Affairs (Defra), the Welsh Government and the Environment Agency, is based on the principles of ISO9001 and 14001. “The Competence Management System is quickly being adopted by the infrastructure asset businesses as an optimal way to ensure that competence is embedded right across their organisation, and the subject is kept live and continually reviewed rather than just checked every few years. The approach is proving cost efficient and ensures that subject of technical competence is fully owned by the operator, and not left to the judgement and skills of specific individuals”. The system is accredited by UKAS, the UK’s National Accreditation Body and is being rapidly adopted as an industry benchmark. “Legislation laid in parliament takes the first step of putting this into practice. A new requirement for all waste facilities to have a written management plan to minimise the risks of pollution to the environment and requirements to demonstrate adherence to a technical competence scheme will raise standards across the sector and ensure hardworking businesses aren’t undercut by those who skirt their responsibilities. The legislation comes into force on January 7 2019. If you would like to get involved with the Competent Management System, whether as an operator or certification body, please contact Denise McGlynn. How long does certification last for? Is there a named technically competent manager per site? Is there a requirement to log site attendance time? No, as it is an holistic approach, it does not rely on an individual spending a mandatory amount of time at site. Are there specific training courses or qualifications that should be undertaken? Can an Operator use an EMS (ISO14001) to cover the requirements of the CMS? No, whilst they complement each other and be audited by the same Certification Body the requirements are different for each standard and so must be certificated separately. How can I check if an Operator’s Certificate is valid and current? To find out more about Competence Management System or request a copy of the standard, please contact us by phone on 0845 077 99 22 or email denise.mcglynn@euskills.co.uk.